How much is Jerry Lorenzo Worth? 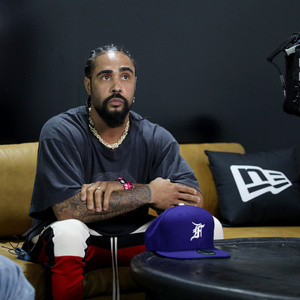 Jerry Lorenzo net worth: Jerry Lorenzo is an American fashion and sneaker designer who has a net worth of $30 million. Jerry Lorenzo was born in October 1976. He founded the streetwear fashion label Fear of God. 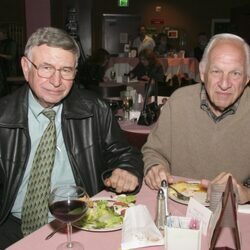 Lorenzo is the son of Jerry Manuel, the former Major League Baseball player, coach, and manager. Jerry Lorenzo graduated from Loyola Marymount University. He founded his label Fear of God in 2012 with no fashion training and as a relative unknown. He got a big break when he was asked to create five custom looks for singer Justin Bieber to wear during his Purpose World Tour. Lorenzo also helped design merchandise for Bieber's tour. Many celebrities are fans of his brand including Kanye West and Kendall Jenner. Fear of God has become extremely popular and successful. The company has millions of fans across social media. The brand's offerings sell out at high end stores almost instantly. That's an especially impressive feat when you consider that a hoodie can cost $700 and a pair of jeans can easily go for more than $1000. In October 2018, Jerry purchased a home in Los Angles for $8.5 million. It was the biggest home sale price in the LA neighborhood of Los Feliz in 2018.